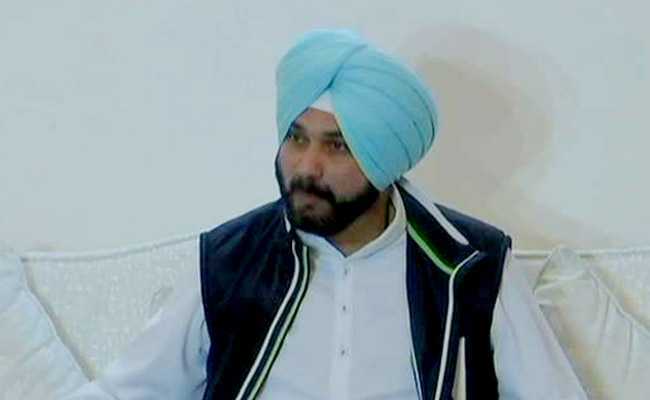 A road rage case filed against Congress leader Navjot Singh Sidhu in 1998 will be reopened by the Supreme Court to see whether he would be sent to jail. One person was killed in the accident 20 years ago. The Supreme Court in May acquitted him with a paltry fine of Rs 1,000 after it decided there was no evidence to prove that his alleged rash driving led to the death of a man. The top court's order came on a review petition filed by the family of the man who died in the accident.